Manrara said the pair, who met in 2010 while dancing in the touring stage show Burn The Floor, were “definitely” going to have children. She added that they were “very much looking forward to becoming a mum and dad”. However, the salsa dancer added that work was still the pair’s priority because dancers’ careers tend to be short. She told Hello! 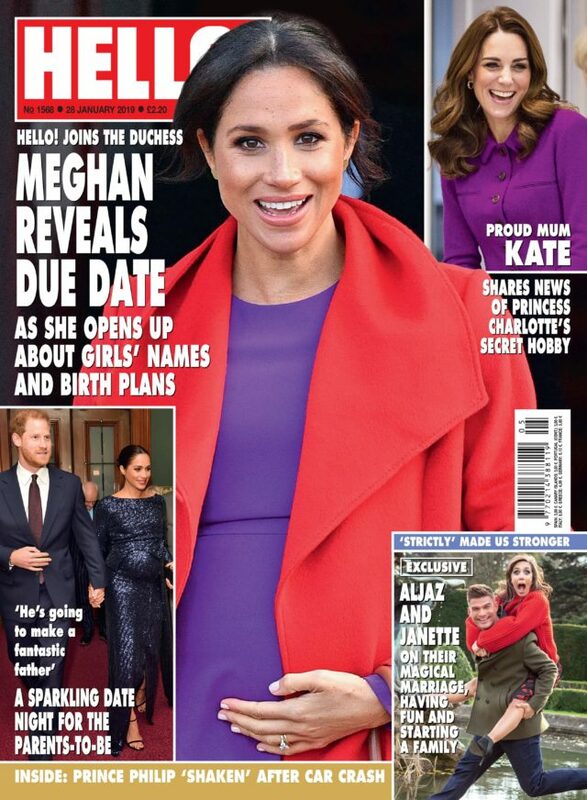 magazine: “It’s never going to be the perfect time to have a baby but we do talk about it a lot and we are very much looking forward to becoming a mum and dad. “So it’s definitely going to happen. When, we don’t know, we’ll see. We’re kind of taking it slowly. The couple are currently appearing in the Strictly live arena tour and this spring will star in their own dance show, Remembering The Movies. 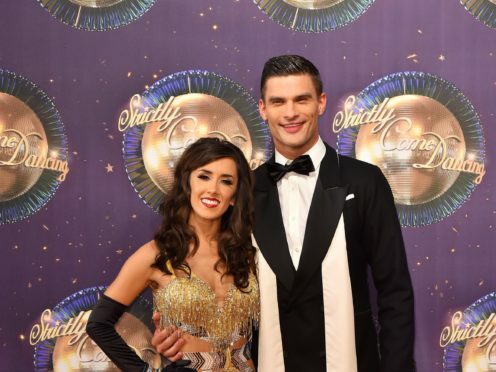 Manrara, 35, and Skorjanec, 28, joined the cast of Strictly in 2013 for the 11th series of the BBC One programme. They married in 2017 in three ceremonies in London, Miami and Skorjanec’s native Slovenia where they recently visited his sister Lara and her three-month-old daughter Zala. Recalling their wedding day, Manrara added: “Aljaz makes me smile, he makes me laugh, he makes me happy and he makes me feel like a princess.